The Monero network produced 90% of the current period coin issue. Before reducing the reward per block in the Monero network to 0.6 XMR, only 1.84 million coins is left to be mined. 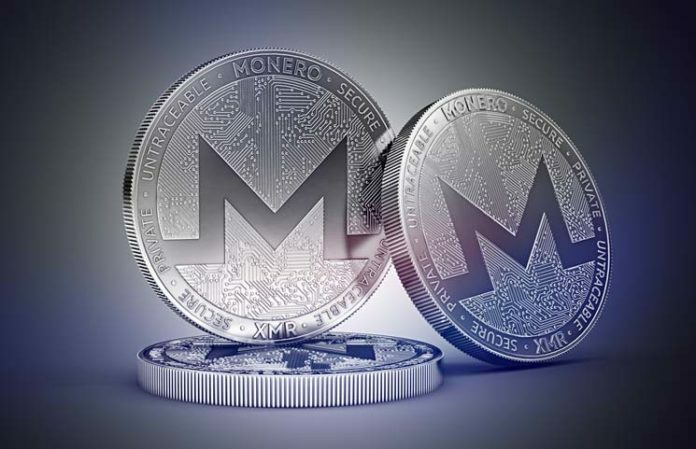 At the moment, the miners of Monero have mined about 16.5 million coins, which is 90% of the current issue period, after which the Tail Emission algorithm will come into force, and the award for each block will be – 0.6 XMR. The issue of Monero is not limited, but after there will be mined 18.4 million coins, mining in this network, as a result of the beginning of Tail Emission, will bring only 0.6 XMR for the found block. Tail Emission is a process similar to halving of bitcoin. Monero’s reward is reduced after each mined block, at the moment it is about 3.44 XMR. Over the next 3 years (according to forecasts, Tail Emission will begin in 2022), the award will gradually fall down to 0.6 XMR, after which this value will become a constant. Monero developers believe that this algorithm of token issuance makes the blockchain more attractive for the mining industry, as well as more secure in the long term.